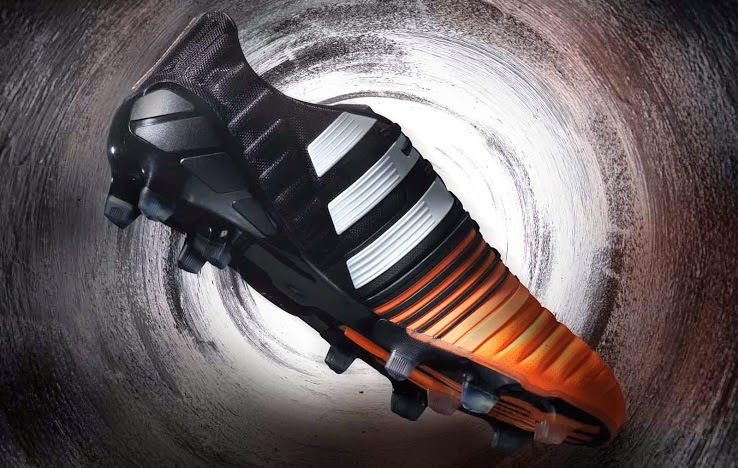 This month of November, Adidas will be releasing their new Nitrocharge 1.0 FG Black/Flash Orange boot. This will be their fall edition of the Nitrocharge boot with mainly black color on it but a hint of orange for a bit more flair. This boot is designed for the typical box to box player that requires stability, power and endurance from his boot for the 90 minutes of the game. This boot offers incredible protection pads in the toe and heel area for better tackling and safety of the midfield player looking at making a difference. 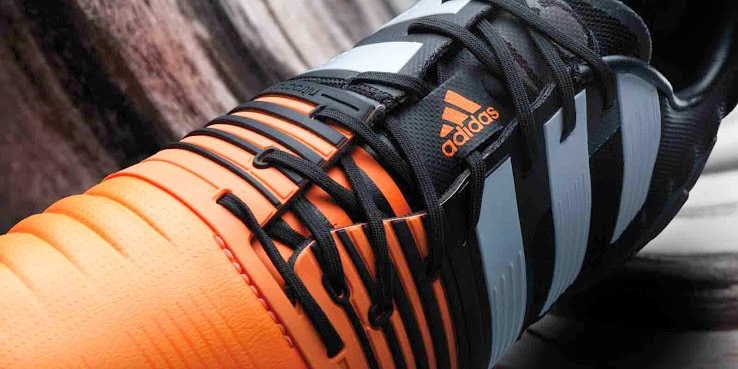 The design is equal to other Nitrocharge boots, with the iconic Adidas stripes remaining white while the forefoot area is bright orange and the rest is black. Real Madrid player, Nacho Fernández unveiled his new black/Flash Orange Nitrocharge boots at practice this week, so it is only a matter of time before they are available in the market and being sold at retail stores.